Stop No. 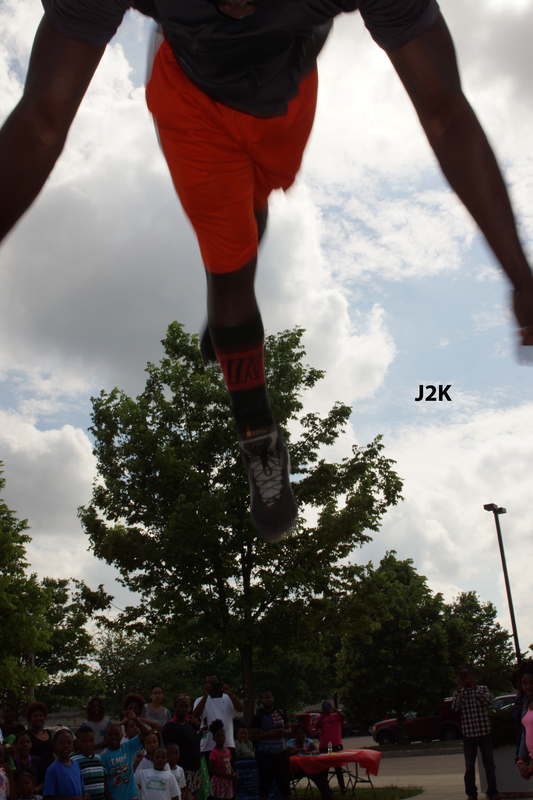 2 of the So Fresh Saturday Tour – Moran Park!! | R.A.G.E. 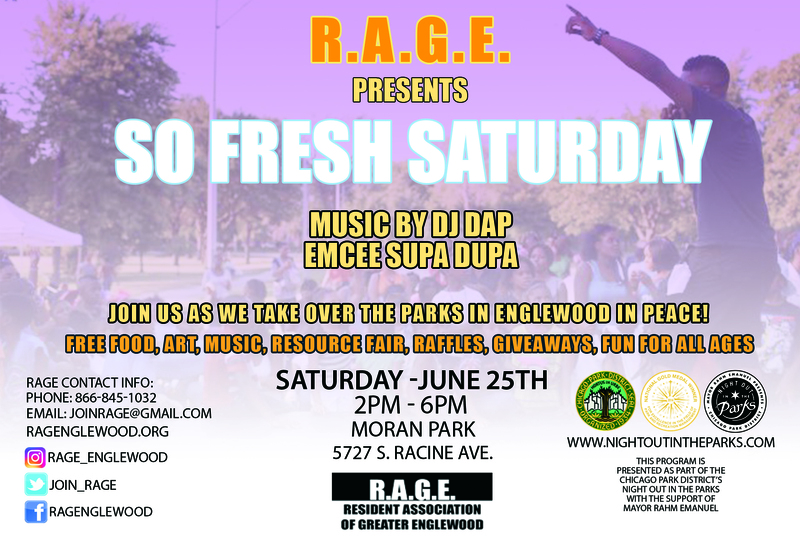 Join the Resident Association of Greater Englewood for our 2nd stop of the So Fresh Saturday tour at Moran Park – 5727 S. Racine Ave. from 2pm-6pm on Saturday, June 25th. We are taking over six parks in Greater Englewood in the name of PEACE!! Our kick off at Sherwood Park back in May was bananas and now we are headed to Moran Park for the first time since we started this tour four years ago….There will be FREE Food, Live Performances, Art, a Resource Fair and more! So Fresh Saturday is a resident driven “edu-tainment” series that will showcase various artistic expressions and educational workshops that will focused on youth, entrepreneurship, hip hop, media, social networks, community activism, and culturally relevant history using music, film, and art! As a part of the Chicago Park District’s Night Out in the Parks, this series is designed for all ages in an effort to create a safe space in the parks of our community! 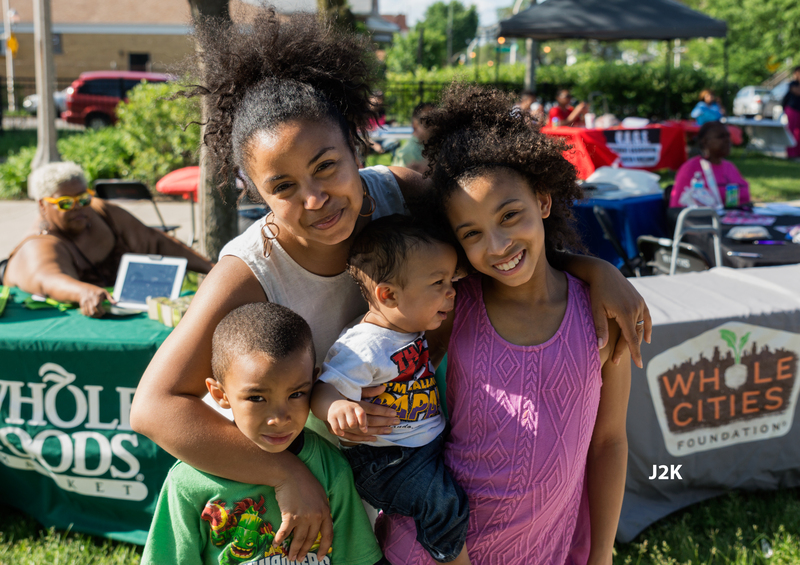 Bring the whole family to these FREE fun-filled peaceful events in Englewood! If you are interested in performing, conducting a workshop, setting up a resource table or volunteering contact us at 866-845-1032 or email us at joinrage@gmail.com!